Anyone who has ever had a new puppy has probably wondered at one time or another how big their puppy will get. 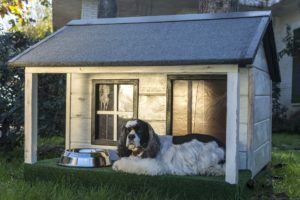 While there is a lot of information out there about the average height of specific breeds, most people want to know how big their actual dog will get. A good rule of thumb for predicting your puppies height is that they will be about 75% of their adult height at 6 months of age. 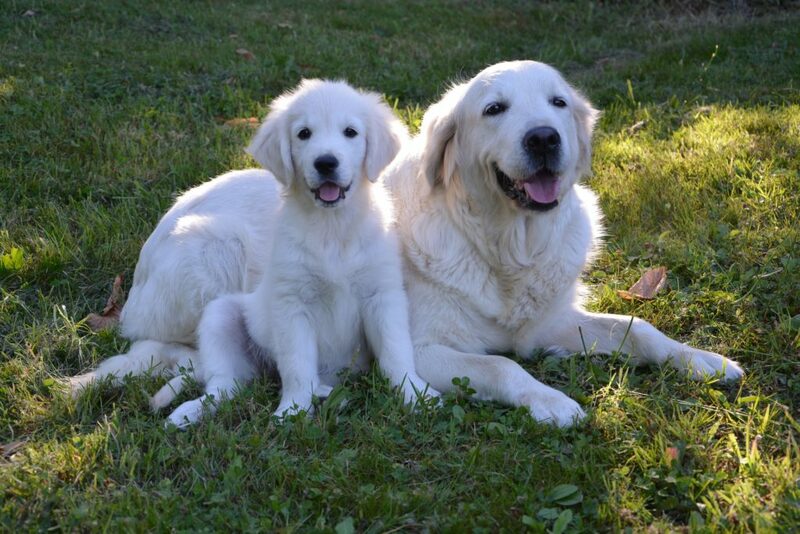 If you would like to get a prediction of your puppies adult height, you can enter their height at 6 months into the puppy height calculator located at the top of this article. How Big do German Shepherds Get? How Big do Labradors Get? How Big do French Bulldogs Get? How Big do Beagles Get? How Big do Boxers Get? How Big do Siberian Huskies Get? How Big do Great Danes Get? How Big do Dobermans Get? 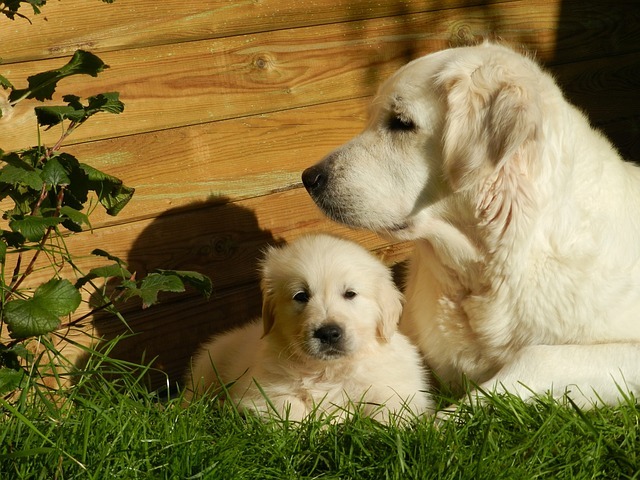 Before you can predict your puppies adult height you will first need to get an accurate measurement of their height when they are 6 months old. 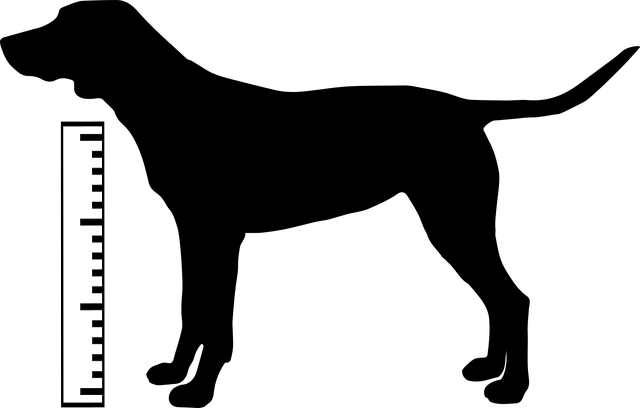 While this might seem like a straightforward process measuring a dogs height is not done in the same way as it is for humans. A dogs height is measured from the top of their shoulders, and not the top of their head like it is for humans. This can be a little confusing for some people since we are so used to measuring our own height in a certain way. The reason why we measure a dogs height from the top of their shoulder instead of their head is mostly due to posture. 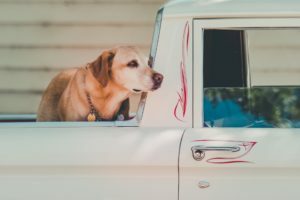 Unlike humans, a dogs head is not vertically aligned with their spinal column, so this makes it harder for them to hold their head fully upright in a fixed position. What that means is you could measure your dog’s height from the top of their head, and each time you could end up with a different reading on each measurement. That’s why taking the measurement from a dogs shoulder is more accurate since their posture is stable at that location. 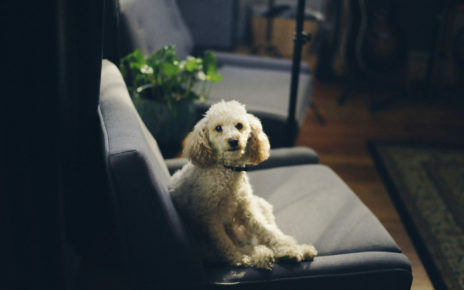 As long as your dog is standing upright, and their legs are in line with their body you should get an accurate measurement. In order to measure a dog, you will need a tape measure or a yardstick. You will also need to measure them on a flat surface in order to ensure your dog is fully upright and level with the ground. Make sure your dog is standing upright, and their legs are vertical and not splayed out to their sides. Find the uppermost point on the dog’s shoulder and start your measurement from there. Then just make sure the ruler is directly in line with the dog’s front leg. Once you have an accurate reading remember the measurement, and then write it down so you will have it available for future reference. Puppies grow very fast over the first six months of their life, during that time they will have put on most of their adult height. After about six months of age, they will still continue growing, but the rate of growth won’t be as accelerated. A dogs breed also plays a big role in how quickly a puppy grows. A small dog like a Dachshund will not put on as much height as a Great Dane or a Mastiff. 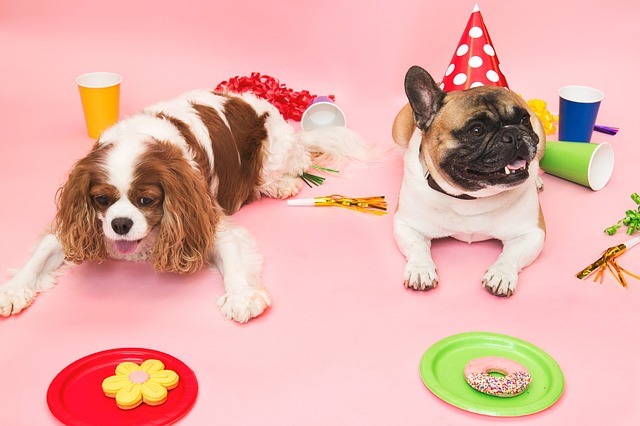 For the most part, both large and small breed dogs will attain most of their height in the first 6 months of their life. The only real difference will be their rate of growth, and the age at which they reach their final adult height. Figuring out what age puppies stop growing is a little bit more nuanced. 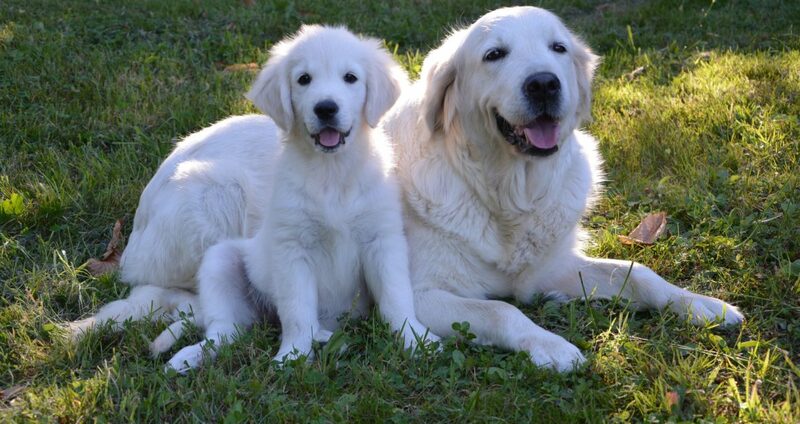 The age a dog stops growing is mostly dependent on whether they are a small or large breed dog. When it comes to height a small breed dog will stop growing sooner than a large breed dog in most cases. Small toy breed dogs like Chihuahuas will tend to stop growing at 10 to 12 months. 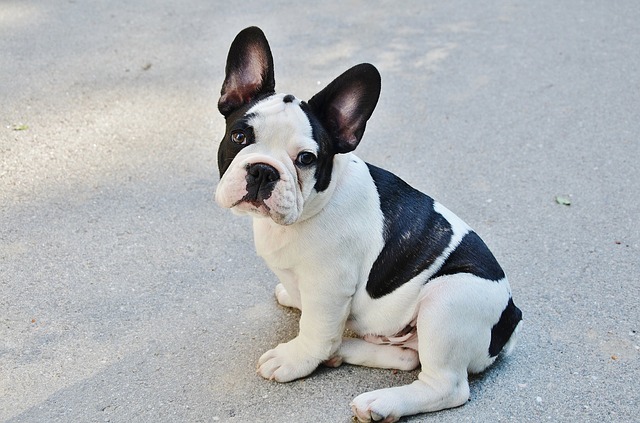 Small dogs like a French Bulldog will reach their adult height at 12 to 15 months of age. 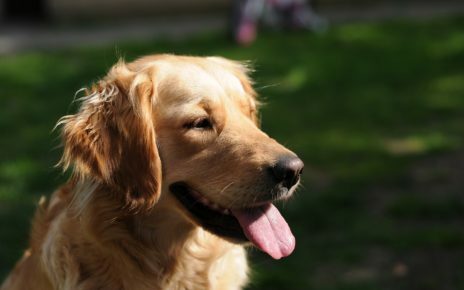 Medium sized dogs like Golden Retrievers will be at their adult height when they are 18 months old. 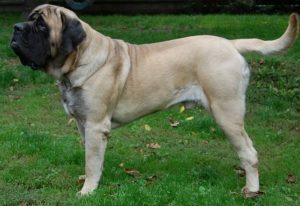 Giant breed dogs like Mastiffs will usually reach their adult height when they are 18 to 20 months old. Learning how tall your puppy will get will only give you so much information. The way your puppy will look when they are grown is dependent on a number of genetic factors. 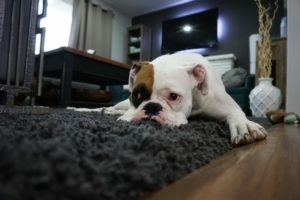 For the most part, though, your puppy won’t look that much different from how they looked when they were 6 months old, they will just be a little taller and heavier. 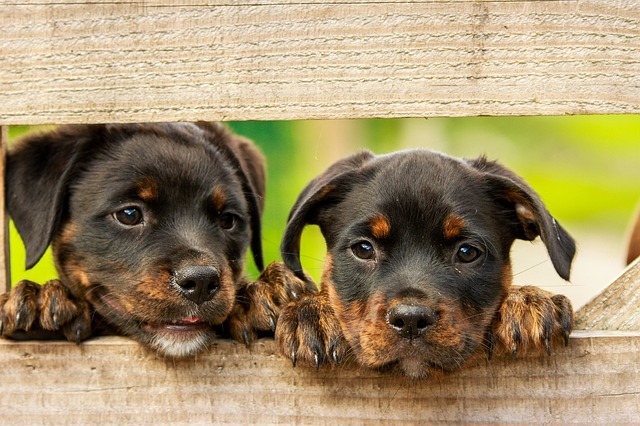 Certain dog breeds will look significantly different from how they looked like as puppies when they are adults. 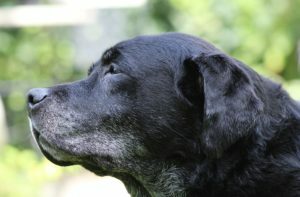 Dogs that have saggy skin will continue to get droopier as they age. Large and giant breed dogs will also continue to pack on more weight for a year or two after they reach their full height. If you have a long-haired dog then you can also expect your dog to look a little different as their hair starts to fill out. If you prefer the way your long-haired dog looked when they were a puppy you can keep their hair trimmed, so they can stay young looking throughout their life. The German Shepherd is a large breed dog with a strong build. Male German Shepherds tend to reach an adult height of 24 to 26 inches (61 to 66 cm), and they weigh 85 to 95 pounds (38.5 to 40 kg). 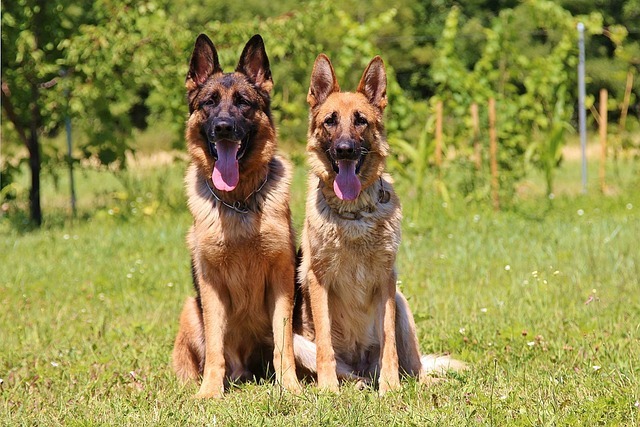 Female German Shepherds are a little smaller than the males, reaching a final adult height of 22 to 24 inches (56 to 61 cm). 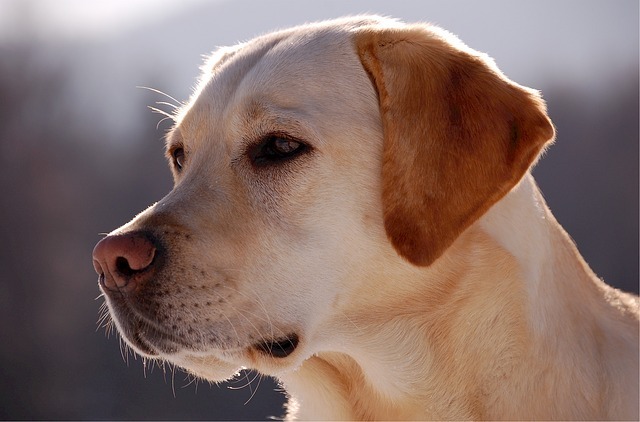 Labrador Retrievers are a large breed dog with a solid build. A male Labrador Retriever will reach a height of 22.5 to 24.5 inches (57.2 to 62.2 cm), and they weigh 60 to 75 pounds (27 to 32 kg). Female Labrador Retrievers are only slightly smaller reaching a final adult height of 21.5 to 23.5 inches (54.6 to 59.7 cm), and the females weigh in at 55 to 70 pounds (25 to 32 kg). 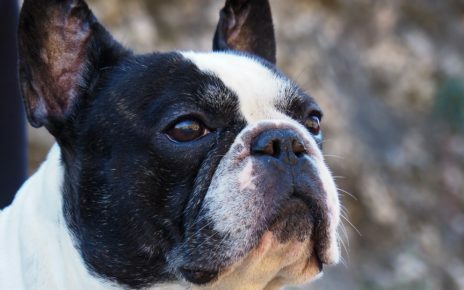 The French Bulldog is a small breed dog with a broad body which is very characteristic of their bulldog heritage. Male French Bulldogs tend to reach a maximum height of 13 inches (33 cm), and they weigh 22 to 28 pounds (10 to 12 kg). Female French Bulldogs tend to reach about the same height as males, but you can expect most females to max out at about 12 inches (30.5 cm). 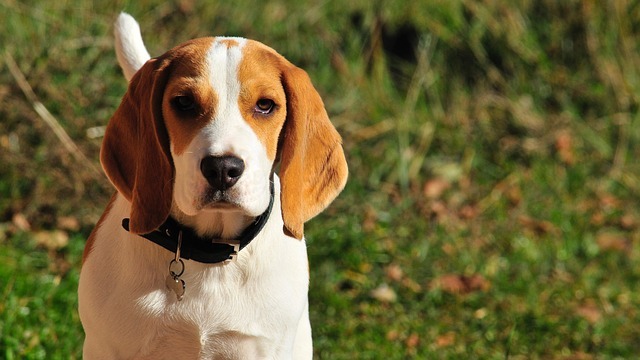 Beagles are a small to medium sized dog with an average build. A male Beagle will reach a maximum height of about 16 inches (40.64 cm), and they weigh 17 to 30 pounds (8 to 14 kg). Female Beagles are a little smaller than males and they usually reach a height of about 13 to 15 inches (33 to 38 cm). 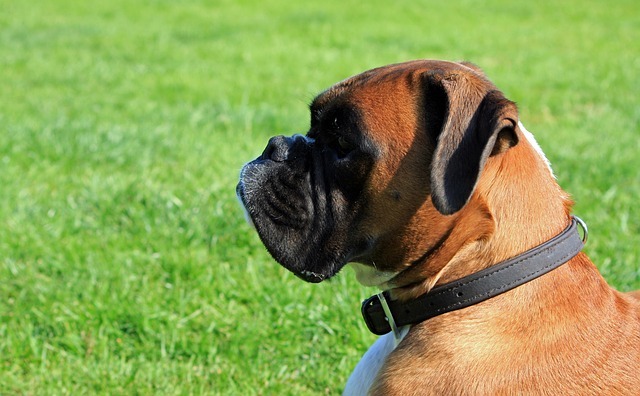 Boxers are large breed dogs that have a strong athletic build. Male Boxers usually reach a height of about 22 to 25 inches (56 to 63 cm) and they usually weigh 60 to 70 pounds (27 to 32 kg). Female Boxers, on the other hand, usually reach a maximum adult height of about 21 to 24 inches (53 to 61 cm) and they usually weigh 55 to 65 pounds (25 – 29 kg). Siberian Huskies are a large breed dog with an agile muscular build. Male Siberian Huskies reach a full adult height of 21 to 23.5 inches (53 to 60 cm), and they usually weight 44-60 pounds (20 to 27 kg). 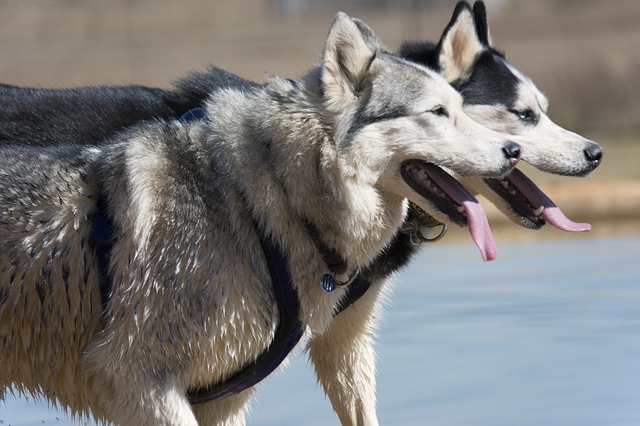 Female Siberian Huskies are somewhat smaller with a maximum height of 20 to 22 inches (51 to 56 cm), and a weight of 35 to 50 pounds (16 to 23 kg). 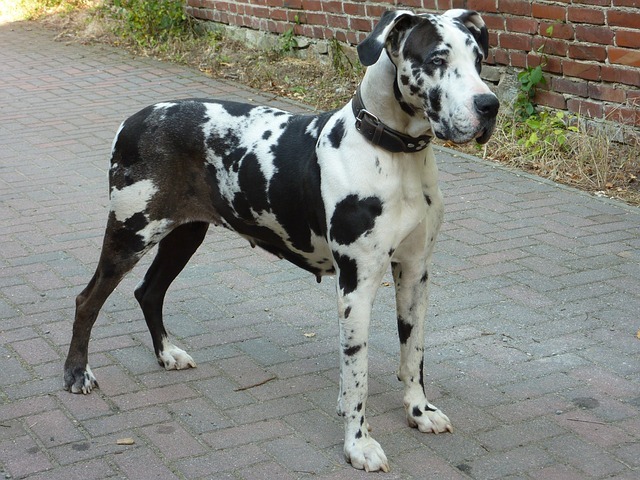 Great Danes are a giant breed dog with a lean muscular build. Male Great Danes can reach a height of upwards of 30-32 inches (76 to 81 cm), and they tend to weigh 100-120 pounds (45.5 to 54.5 kg). Female Great Danes are little smaller since they “only” reach a maximum height of 28 to 30 inches (72 to 76 cm), and they weigh about the same as the males. Doberman Pinschers are a large breed dog with a muscular agile build. A male Doberman will reach a maximum adult height of 26 to 28 inches (66 to 71 cm), and they will weigh between 75 to 90 pounds (34 to 41 kg). 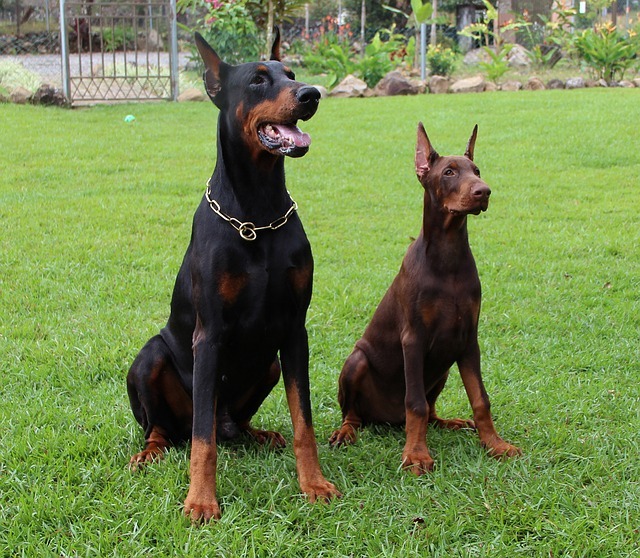 Female Dobermans, on the other hand, are a little smaller and will only be about 24 to 26 inches (61 to 66 cm) when fully grown, and they will weigh 60 to 80 pounds (27 to 36 kg).